Welcome to Kiyoko's Tea House. Come and experience the world of Japanese Tea. View the hanging scroll and tea flowers in the alcove. Observe the hearth and the kettle of softly boiling water. Take a seat and wait for the host, in quiet contemplation. While the host prepares delicious tea with heart and soul. The bowl of tea is served. Enjoy! 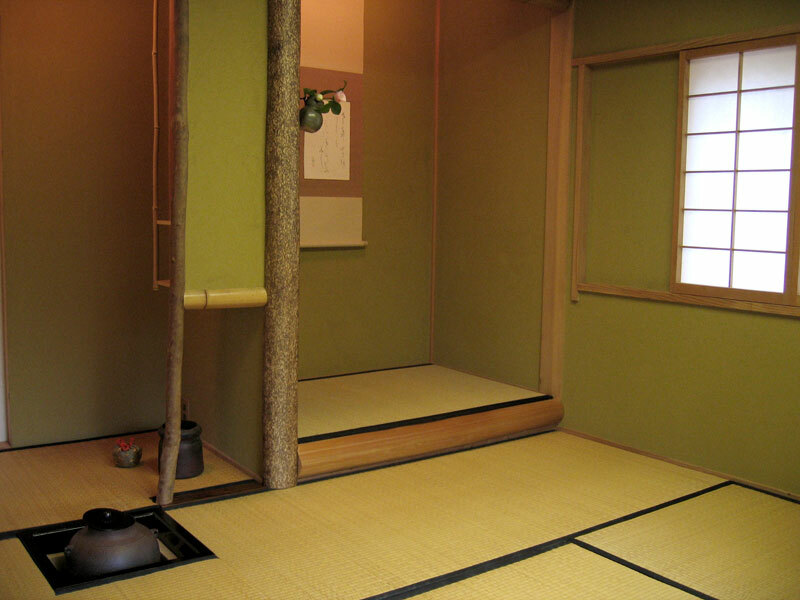 Chanoyu (often translated as Japanese Tea Ceremony) is one aspect of traditional Japanese culture. 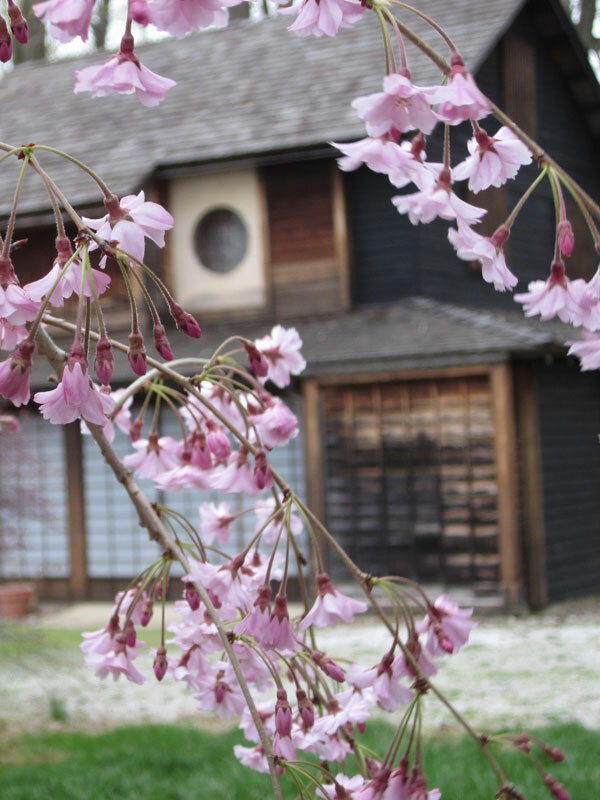 The core spirit of Chanoyu is hospitality. The host puts all energy in providing the maximum hospitality to the guests. The guests experience pleasure from the hospitality of the host. Guests are welcome to a serene tea room celebrated by a scroll chosen for the occasion and fresh flowers picked from the host's garden. The host serves each guest a bowl of tea with perfect taste & temperature, preceded by seasonal, beautiful & tasty sweets. 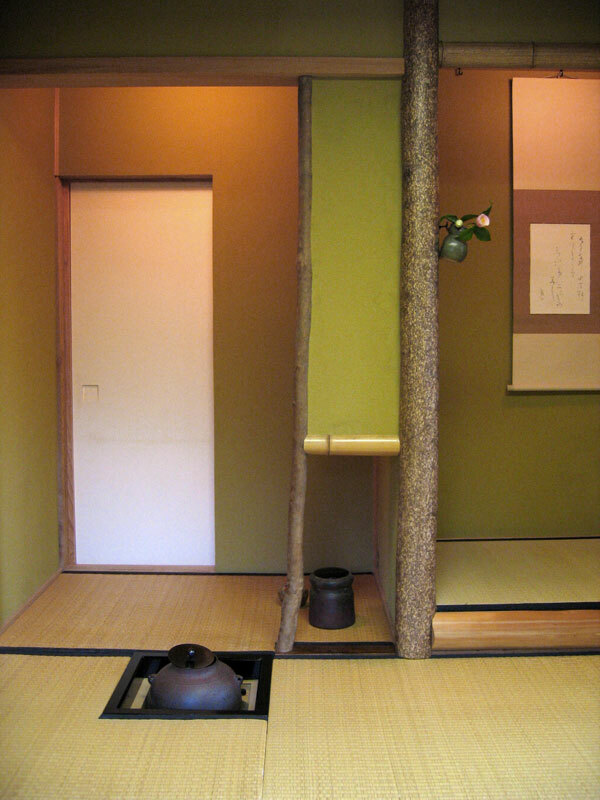 In Chanoyu, five senses should be fulfilled: the pleasure of viewing the arts and crafts of the tea utensils, the warmth of the tea bowl in the hand and its softness as it touches the lips, the taste of the tea and food, the smell of incense burning in the room, and the sound of the water as it boils and then is ladled from the kettle. 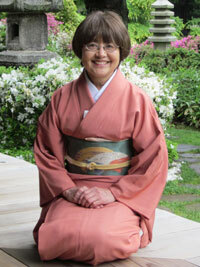 Chanoyu is not a ceremony, but an exercise in hospitality. The guests and host entertain one another, making the experience of the tea gathering a collaborative effort by everyone in an aesthetic setting. Trained in Chinshin-style (鎮信流) for 8 years, in Tokyo. 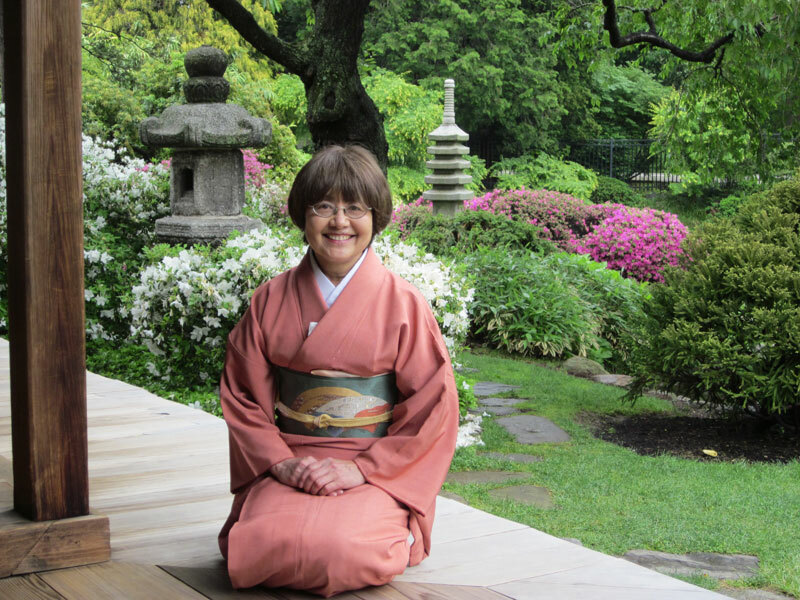 Performing regular tea demonstrations to introduce traditional Japanese culture. 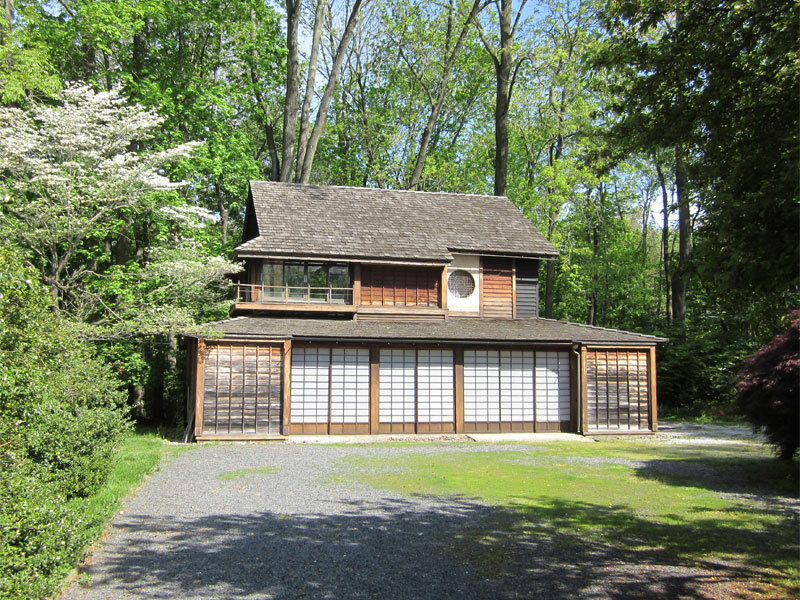 George Nakashima’s studio, New Hope, PA.
High School Diplomats Conference, Princeton University. Tea room Sei’an (清庵) is a 4.5mat daime chashitsu (４帖半台目茶室)、located on the second floor of an original carriage house attached to a victorian house built in circa 1870. 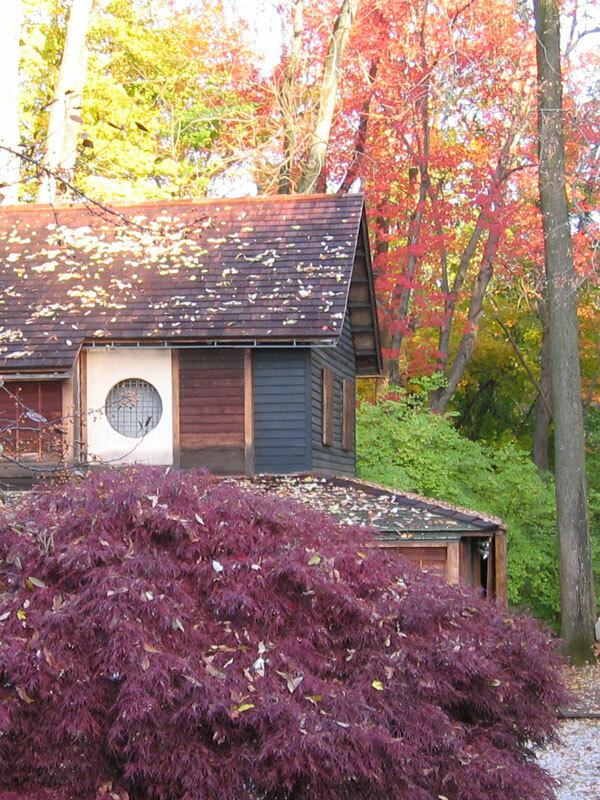 The late Mr. Shizuo Watanabe, from Ewing NJ, modified the space into an authentic Tea room, handmade with Japanese and local materials in 1994. 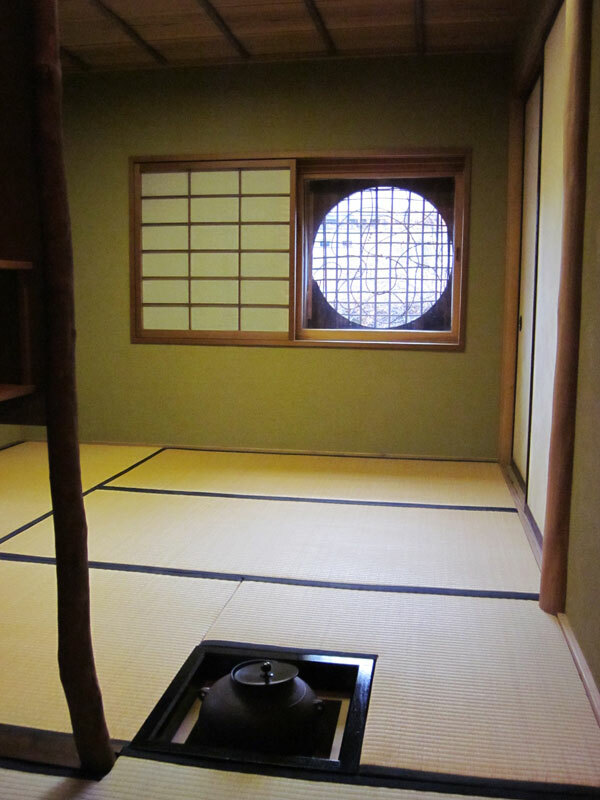 2017 first tea ceremony was held on January 7, at Seian 清庵. 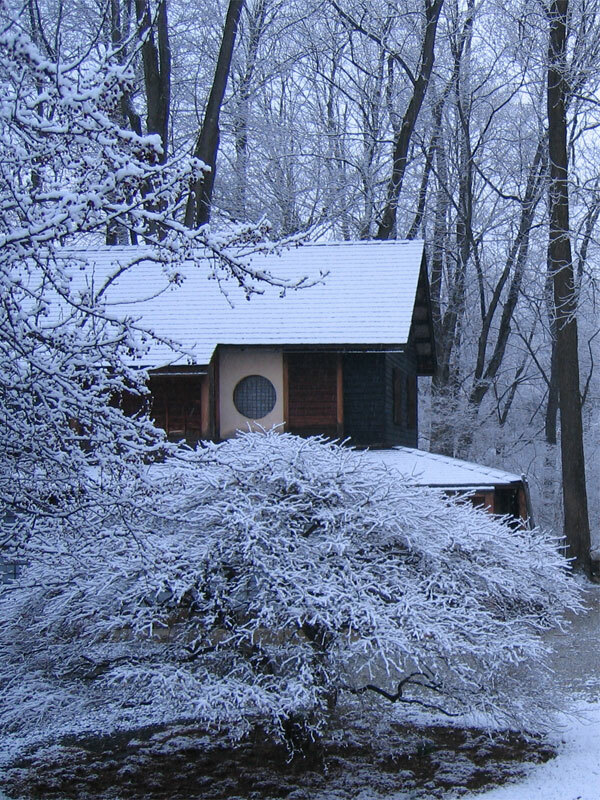 We all enjoyed Thick tea, Thin tea, and special NEW YEAR lunch with sake. Matsumoto (Nagano Pref.) has the original castle built on 1504 (National Treasure). Click here to read more of the blog. 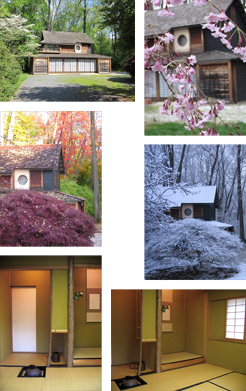 © 2011-2019 Princeton Chanoyu. All rights reserved.